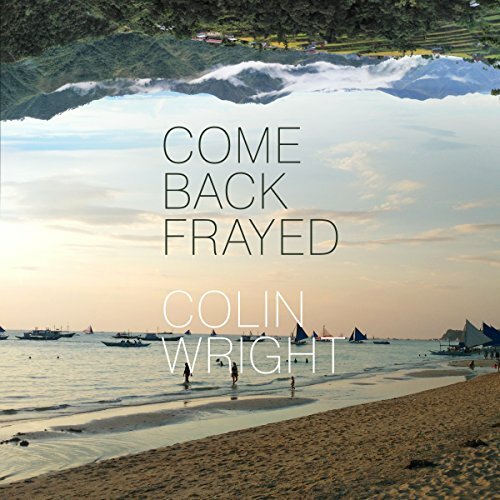 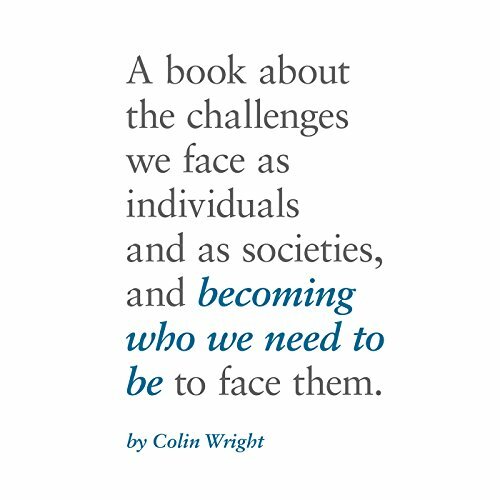 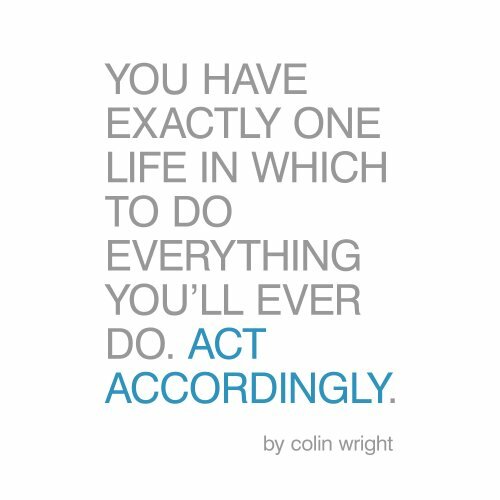 Voir les résultats lus par "Colin Wright"
Becoming Who We Need to Be is a book about the challenges we face as societies and how the decisions we make as individuals matter in those larger struggles. 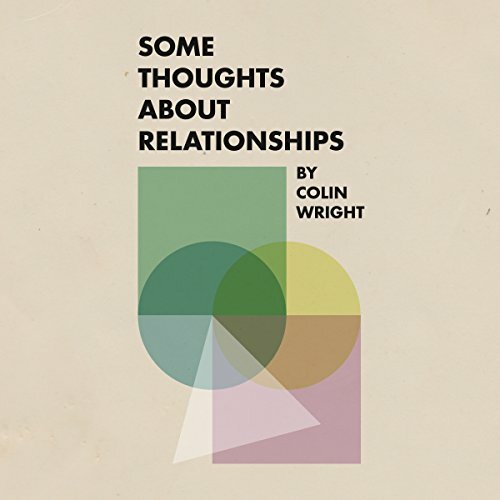 How we seek out, filter, and parse knowledge shapes our understanding of ourselves and of the world. 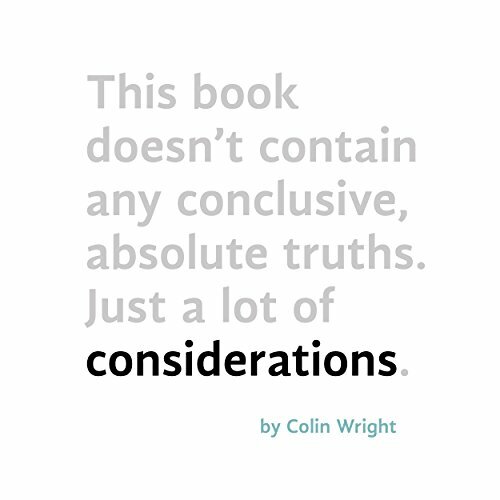 How we analyze, organize, and act upon this information influences how well our individual ideas and ideologies scale up to the societal level.